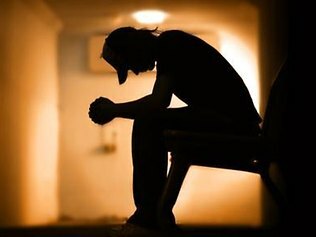 A new study has revealed that the suicide rate among young African-American boys has almost doubled since 1993. The rate among white children dropped during the same period. The research, published in the journal JAMA Pediatrics this week, followed the suicide rates of children aged five to 11, between 1993 and 2012. While the overall suicide rate did not change over the years, the rate among Black boys rose from 1.78 to 3.47 per million. In contrast, suicides among white boys dropped from 1.96 to 1.31 per million. “I was shocked, I’ll be honest with you,” said Jeffrey Bridge, an epidemiologist at the Research Institute at Nationwide Children’s Hospital in Columbus, Ohio, who led the research. “I looked at it and I thought, ‘Did we do the analysis correctly?’ I thought we had made a mistake,” Bridge added. In fact, the researchers waited for the numbers from 2012 to be released from the Centers for Disease Control and Prevention, in order to double-check their results. However, that data only supported the team's research. The study's authors noted that this is a change from historical trends, which saw the suicide rates among Black children lower than the rate among white children. "Suicide rates in the US have historically been higher among white individuals across all age groups," said Bridge. "We were very surprised to see higher suicide rates among Black children over time," commented Bridge, who is also associate professor of paediatrics at Ohio State University. Meanwhile, suicide rates among Black girls followed the same trend. The rate among Black girls increased from .68 to 1.23 per one million. The rate among white girls appeared to remain stable, at about 0.25 per million. 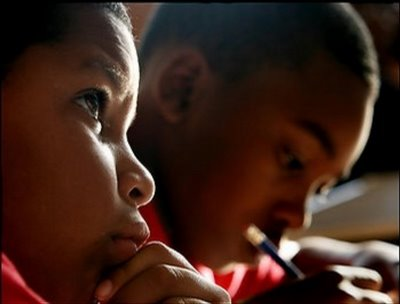 The significant rise among Black boys took place later on in the study; the rates were similar among blacks and whites between the years of 1993 and 1997. Suicide was the 14th and 12th leading cause of death among black and white children, respectively, over those years. That change d in 2003, when the rate among black boys overtook the rate for white boys. Between 2008 and 2012, suicide was the ninth leading cause of death among black children, and the 11th among white children. 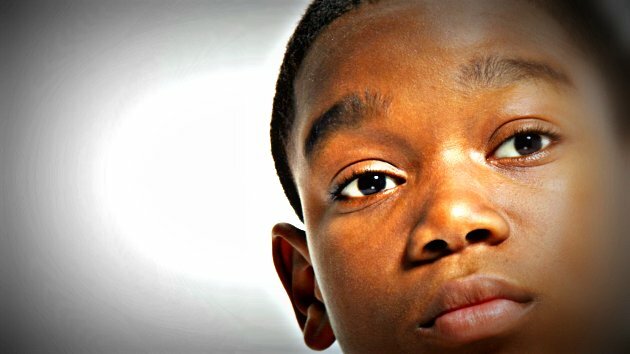 The authors did not speculate reasons for the significant jump in suicides among black boys, but said the rate may be higher for a number of reasons – including the possibility they may have more exposure to violence and aggression than whites, and be less likely to get help for depression and suicide attempts. Additionally, black children tend to go through puberty at an earlier age, and research states that children are more likely to harm themselves after puberty. The study found that hanging and suffocation were the most common suicide methods, accounting for 78.2 percent of the deaths. Shooting was the second most common, occurring in 17.7 percent of the cases. The research also found an increase in the rate of suicide due to hanging or suffocation among black boys, while the rate did not change for white boys. A total of 657 children aged five to 11 killed themselves between 1993 and 2012. The researchers have called for more studies to understand the trend, and to hopefully determine what interventions might be necessary. * This story first appeared on the RT.com website.